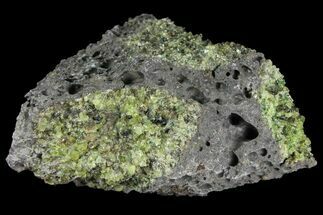 This is a wonderful peridot in basalt specimen, containing both light and dark green olivine peridot, collected from the San Carlos Apache Reservation in Arizona. This specimen comes with an acrylic display stand. 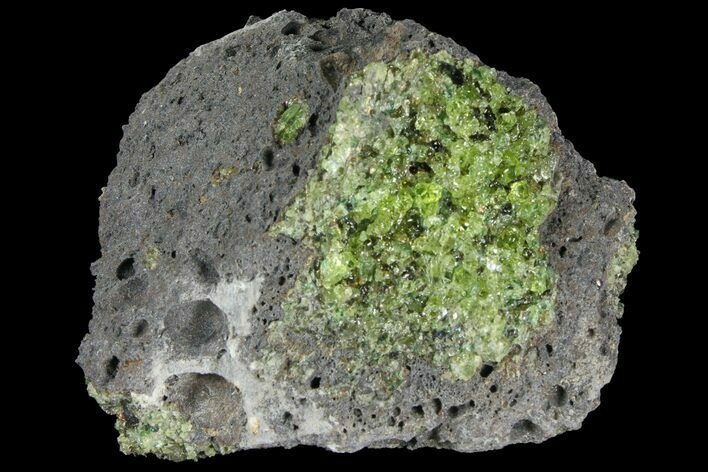 Peridot is a magnesium iron silicate mineral with the basic chemical formula Mg2SiO4. 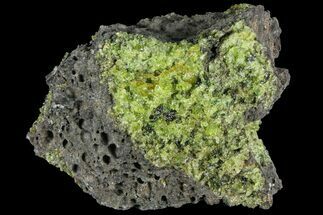 It is a gem variety of the mineral forsterite, and ranges between yellow, olive, to brownish green, much of the time depending on amount of iron present during formation. Dark, olive green colored peridot gems are typically the most sought after. 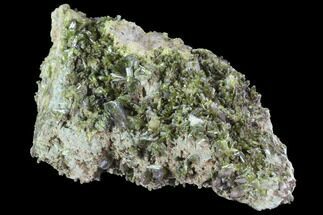 Peridot was originally named as topaz, and was used for a variety of reasons, whether it be during the Crusades as a way to adorn religious objects, or was even thought by many to posses medicinal powers. 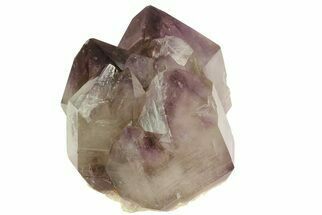 For unknown reasons, during the 18th century the original name was removed and given to the mineral that most know as topaz, today. 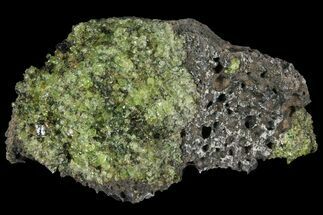 Many gem quality specimens were origionally in basalt nodules in the earths mantle, and were fragmented and brought to the surface by volcanic activity. 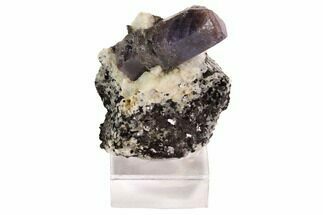 Entire Specimen 2.7 x 2.4"